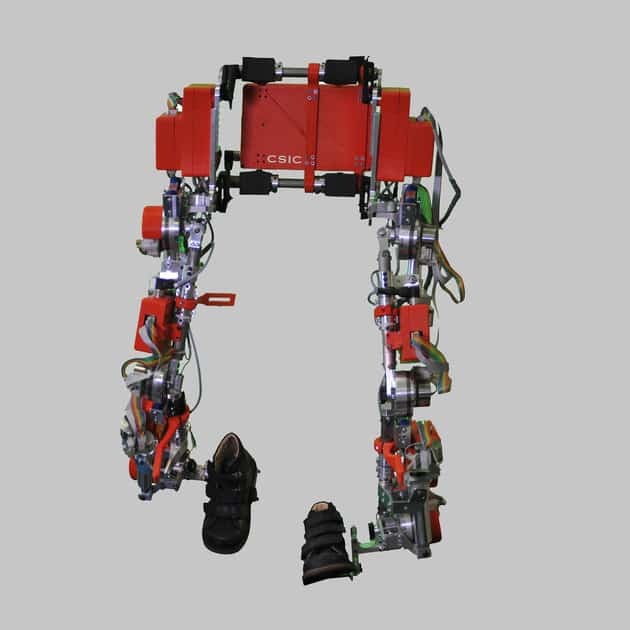 PhoeniX is a lower body powered hip exoskeleton designed to assist people with mobility impairments. 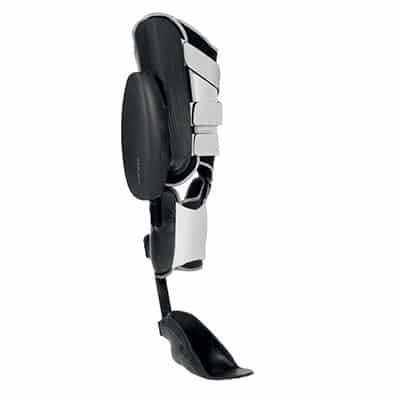 It is being developed by SuitX, formerly US Bionics. The company was created by Professor Homayoon Kazerooni, who is also one of the founders of Ekso Bionics. The PhoeniX is especially engineering to be inexpensive and accessible. 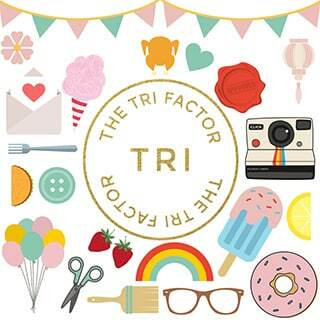 It is currently undergoing testing. The PhoeniX is being developed by SuitX (trademark of US Bionics, Inc). 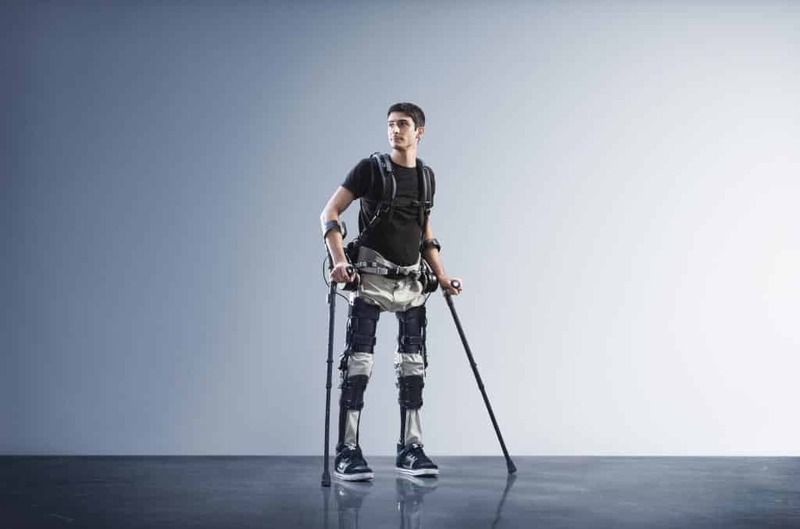 The main design goal for the SuitX is to be the least expensive of the powered gait rehabilitation exoskeletons. The PhoeniX sports a lightweight design, further simplified by having actuation only at the hips. This brings the cost and weight down. 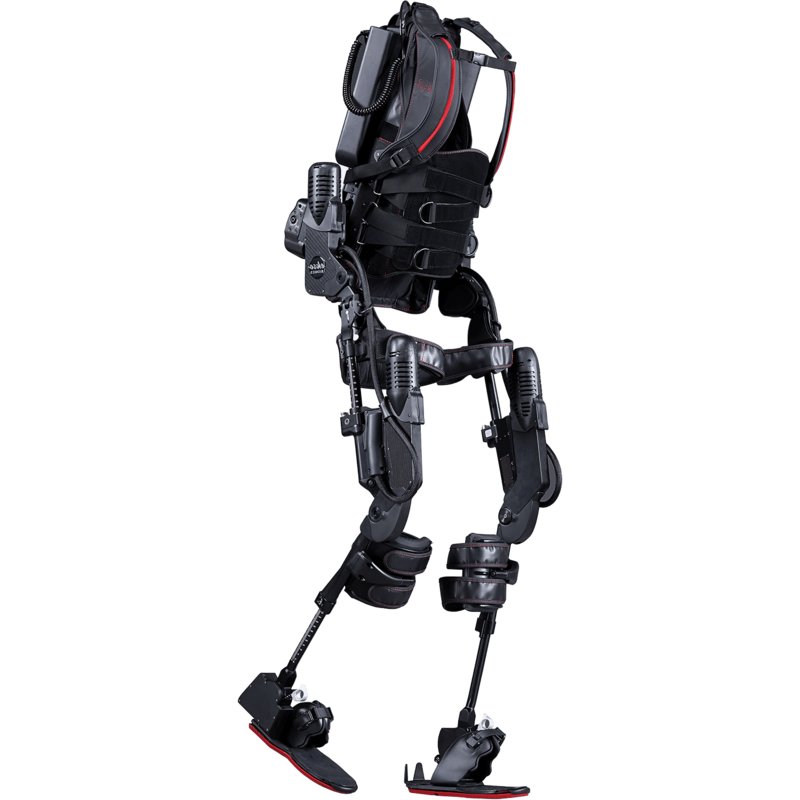 The exoskeleton knee component locks in place while standing or bearing weight and unlocks during the leg swing phase. 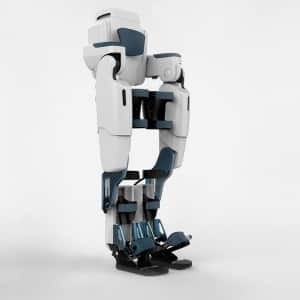 The exoskeleton is also compatible with traditional orthotic devices. You can use your own orthotic and just add actuation at the hips. As a tradeoff, the PhoeniX is not capable of providing full assistance while climbing stairs. Initially, the device will be available only to rehabilitation centers until regulatory approval is acquired. In the picture, the PhoeniX seems to have a pair of wireless crutches. Am i right? Hello Anna, to my knowledge the Phoenix is controlled using via the crutches which use wireless communication, most likely Bluetooth. 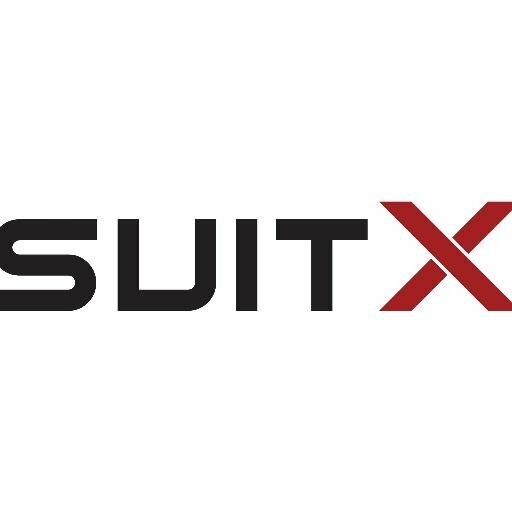 For the exact details, however, it would be best to contact SuitX. 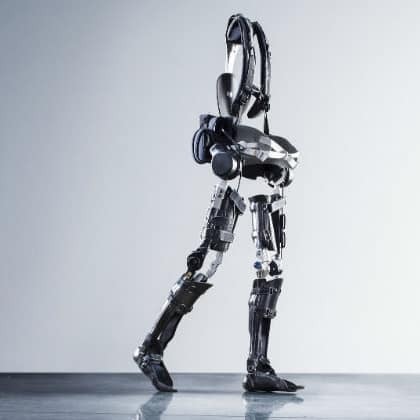 For the record, I have not seen crutches with direct wires running to the exoskeleton in any of the modern exos. How does one buy one of these things? Your best bet is to contact suitX directly.